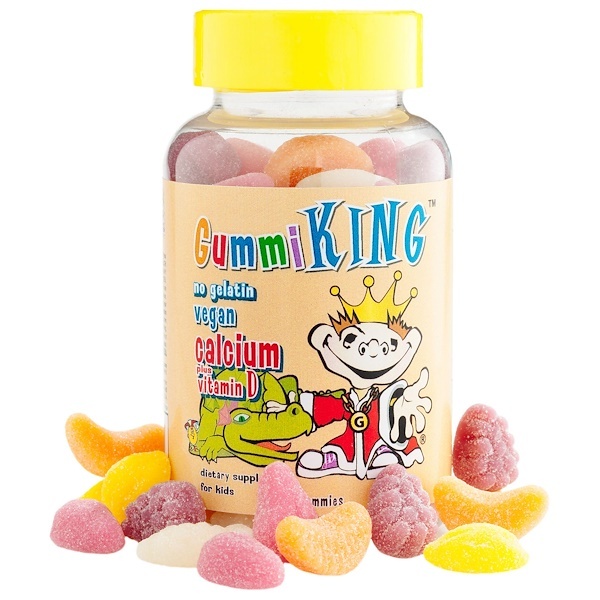 Gummi King Calcium plus Vitamin D gummies come in six natural fruit flavors (strawberry, lemon, orange, grape, cherry & grapefruit). They are vegan and gelatin free, and provide kids with Calcium and Vitamin D.
Gummi King gummies are made with only the highest quality ingredients! 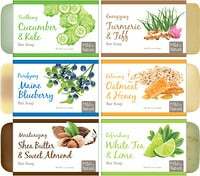 Corn syrup, sugar, water, pectin, fumaric acid, citric acid, natural flavors, colors added (black carrot juice concentrate, purple berry concentrate, turmeric). Certified vegan according to vegan action. Consult your doctor before use if you have, or have had Any Health Condition or if you are taking Any Medication or Remedies, including OTC medications, or are planning any medical procedure. 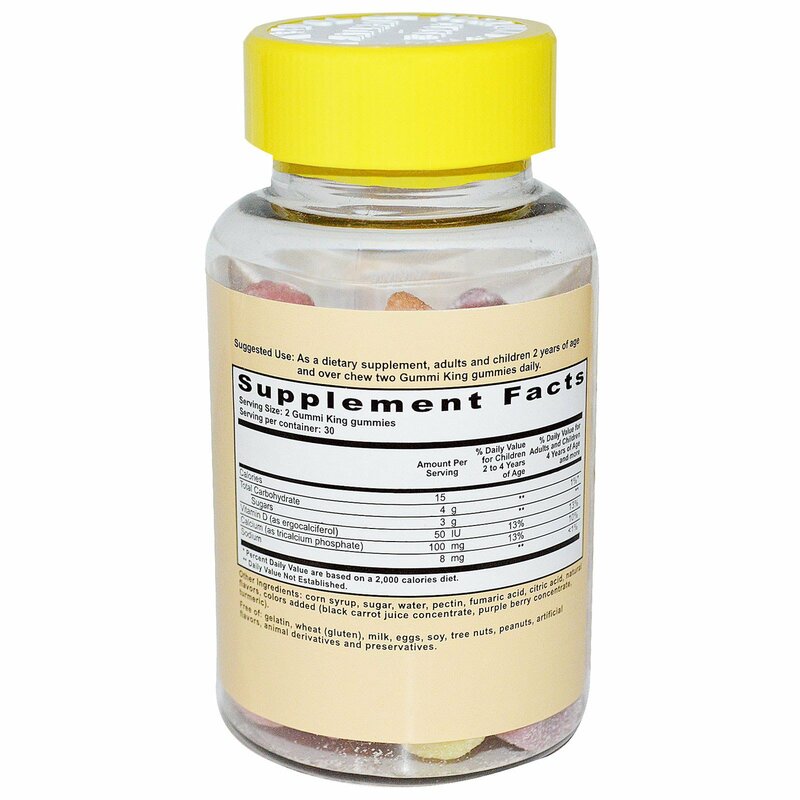 Discontinue use and consult your doctor if any adverse reaction occurs. Not recommended for children under two years of age due to choking. Do not use if the inner seal is broken or missing. Store in a cool, dry place. Keep out of reach of children.